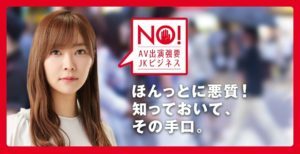 TOKYO (TR) – Tokyo Metropolitan Police have arrested a male doctor for allegedly molesting a woman, a crime he says he committed after watching an adult video (AV) production, reports Nippon News Network (Sept. 27). 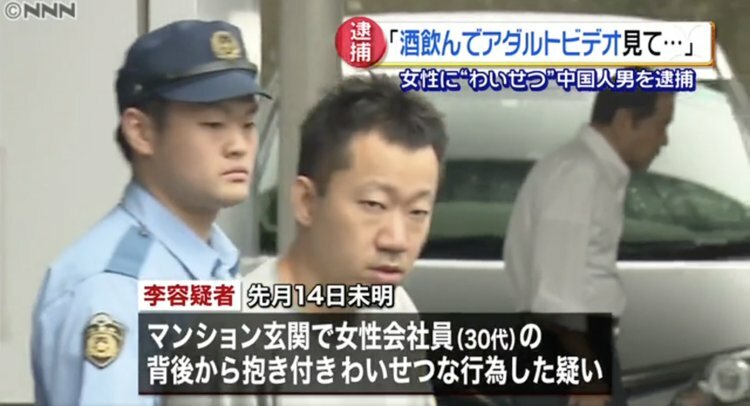 In the early morning hours of August 14, Li Hongyu, a Chinese national, allegedly fondled the body of the woman, a company employee aged in her 30s, from behind at the entrance of her residence in Toshima Ward as she returned home. According to police, Li, whose age was not provided, came to Japan on sabbatical. 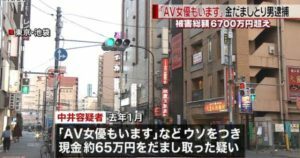 Since his arrival in May, police have received multiple reports of similar cases taking place in Toshima and nearby areas. Police plan to analyze security camera footage to determine whether the suspect was behind the other cases.